Drought plagued much of New Hampshire last year, and as a result your lawn may not look like you want. We can help restore and rejuvenate your property so next year you start out ahead of the game. Although your lawn may be more brown than you’d like, it may not have completely died. 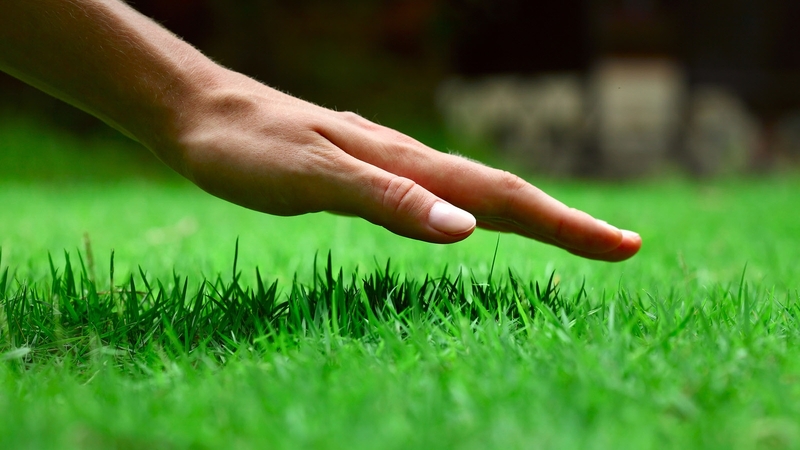 Our experts will be happy to walk your property, determine the amount of damage and recommend the best course of action to start next season with a healthy, lush lawn. Late summer and early fall are the ideal time for lawn rejuvenation. The cooler temperature at this time of year allow seed to germinate quickly, this new grass will then be ready to crowd out weeds next spring.